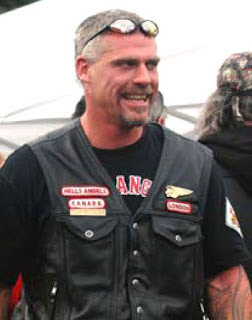 After a raid on their Fairview clubhouse in 2003 effectively decimated the Nova Scotia chapter of the Hells Angels, the syndicate went dark for more than a decade in the province. “The Maritimes has traditionally belonged to Quebec” says RCMP sergeant Michael Kerr. 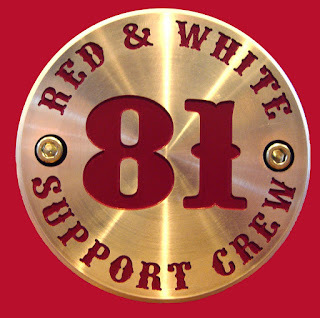 In 2009 with “operation SharQc” all but one major Hells Angels outpost were "frozen" (When membership dips below six, the chapter is considered defunct, or frozen.) 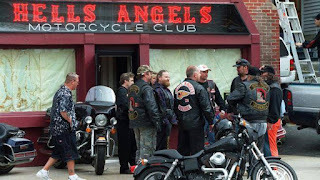 While they were frozen, the London Ontario Hells Angels led by David ‘Hammer’ Macdonald were granted permission by the Quebec Hells Angels to open the Gatekeepers MC in the Maritimes to keep business flowing. As more chapters unfreeze, the more HA influence grows. 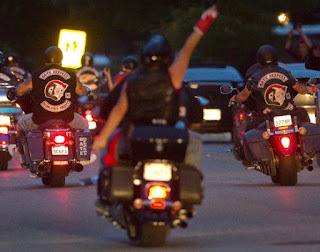 Last spring, the return of the Hells Angels to the Halifax area was heralded by a group of 16 bikers named the London East Hells Angels, who were comprised of mostly local biker groups. Currently, police say their membership has dropped to 11, made up mostly of Gatekeepers and Dartmouth Darksiders. Police say they are going to be getting their ‘bottom rocker’ which will say Nova Scotia. This will turn them into fully patched members.